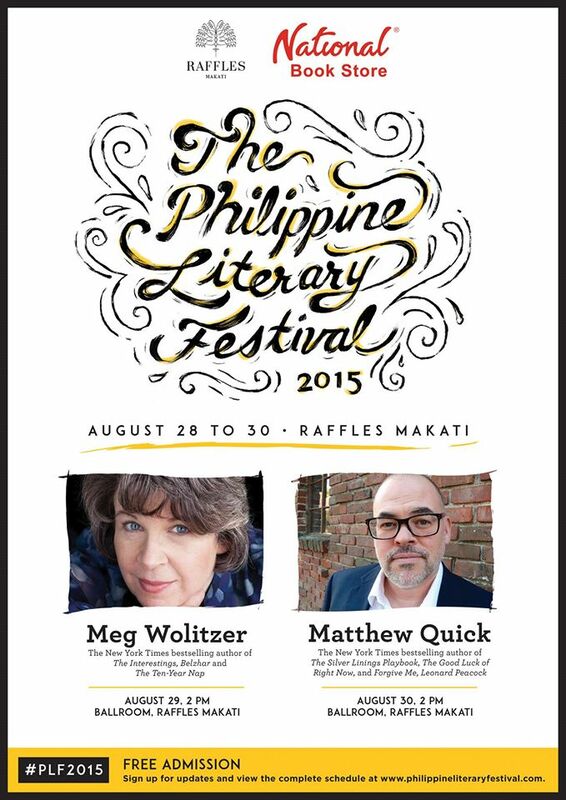 When and where is The Philippine Literary Festival? The Philippine Literary Festival will be from August 28 to 30, 2015 at the Raffles Makati. Daily registration starts at 9:00 a.m. and will continue throughout the day. Each guest will be asked to fill out the registration form upon arrival and will be given a festival ID/ pass which can be used for all the events in The Philippine Literary Festival from August 28 to 30. Venue capacities for each event are limited. Seats are on a first come, first served basis. No. There is no registration fee. Admission is FREE. How many and which books can I have signed? Is there a limit as to how many people can have their books signed? Can I bring old books or other editions of the book? Yes, you can have your photo with the author when he/ she signs your book. However, we strictly allow one photo per person only. When and where is the book signing? Registration opens at 9:00 a.m. on August 30 at the Raffles Makati. Each guest will be asked to fill out the registration form upon arrival. You may have any number of books signed as long as they were purchased from National Book Store, National Book Store Express or Powerbooks, and we do not have any preset limit as to the number of people. Yes, as long as the books were purchased from National Book Store, National Book Store Express and Powerbooks. Yes, you can have your photo with the author when he signs your book. However, we strictly allow one photo per person only. Registration opens at 9:00 a.m. on August 29 at the Raffles Makati. Each guest will be asked to fill out the registration form upon arrival.